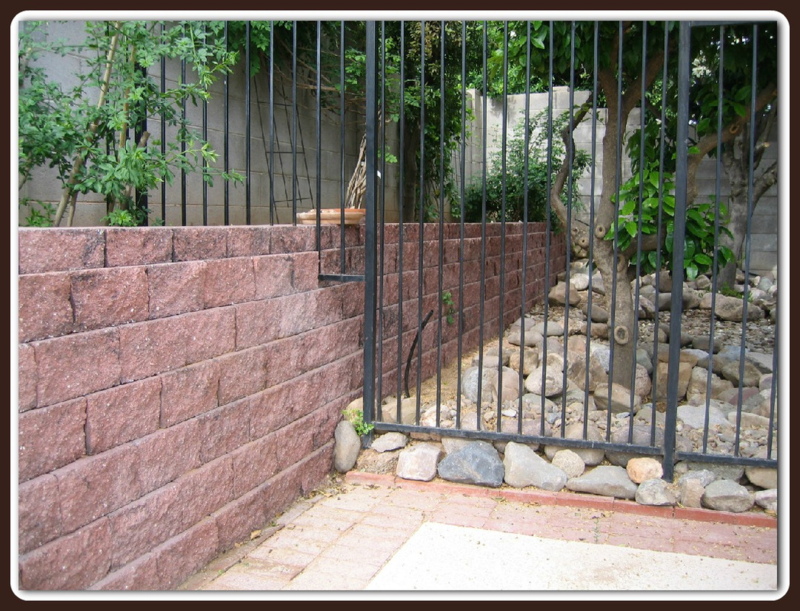 We can stucco any type of masonry to match existing textures or designs. Your choices are: Spanish Lace, River Sand, Silica Sand (troweled smooth), Dash (used in some Historic Districts), and yes we can even match the unusual textures. All of our stuccoed walls get a 2 coat treatment (base & texture). One coat does not cover well enough. 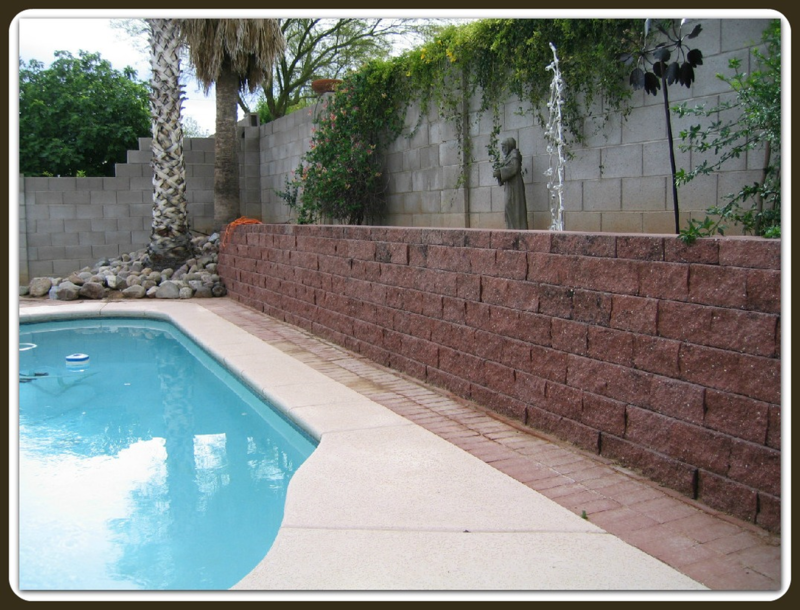 You may have seen work where you can see the outline of the block in the wall after stucco. That is a one-coat stucco wall. We can also paint your new stucco wall. Having the color and code if we need to match an existing color is helpful. If not, we will do our best to color match through research with our qualified suppliers. 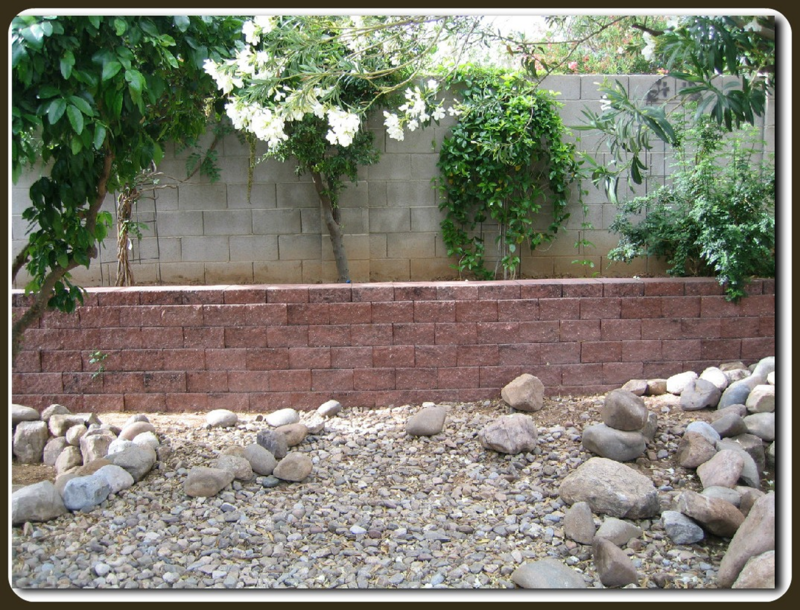 Please view our slideshow below or click on our Stucco Walls Gallery for enlarged photos.